Of all the production houses that make films, Disney is, perhaps, the biggest and the most-loved of all of them. The movies that are made under the banner of Disney enjoy the added factor of authenticity that comes along with the name of this massive conglomerate. In its initial days, Disney’s tryst was limited to animation and family-oriented stuff. But, as time passed, it stepped over its boundaries and conquered everywhere it went. It is one of the most successful companies in the world and with the recent acquisition of 21st Century Fox, Disney has, once again, shown that it is practically unstoppable. And there is a very good reason for why it is so successful. It is because people love its films. From dwarves to magic carpets and from life under the ocean to the one in the jungle, Disney brought alive all sorts of stories for his little audiences. Disney has given us some of the best movies of all time, has been the inception place for some of the best-loved characters, and through its stories it never fails to touch people’s hearts. Its movies are as meaningful as they are entertaining, as moving as they have a penchant for being funny, and as timeless as they feel contemporary. 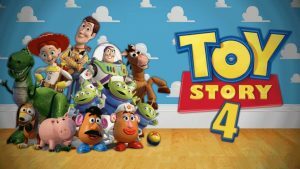 While animated movies are still one of the top priorities of Disney, the future is full of other forms of films, most prominent of them being the live-action movies, most of which are the remakes of the classic animated films. There are so many projects that are being helmed by Disney that it might be difficult for you to keep track of. That’s why we are here to help. Here is the list of upcoming Disney movies coming out in 2019, 2020 and beyond. We hope that these latest new Disney movies will be as good as some of the recent ones. The list includes Disney animated movies, Disney princess movies, Disney Pixar movies and Disney live action movies. Ardent Disney fans know that ‘Dumbo’ is one of the oldest movies made by the production house. In fact, it was the fourth animated feature and it was last made in 1941. While other stories were retold time and again, ‘Dumbo’ didn’t resurface even after all these years. We don’t know why it didn’t happen before, but there is no reason why it couldn’t happen now. 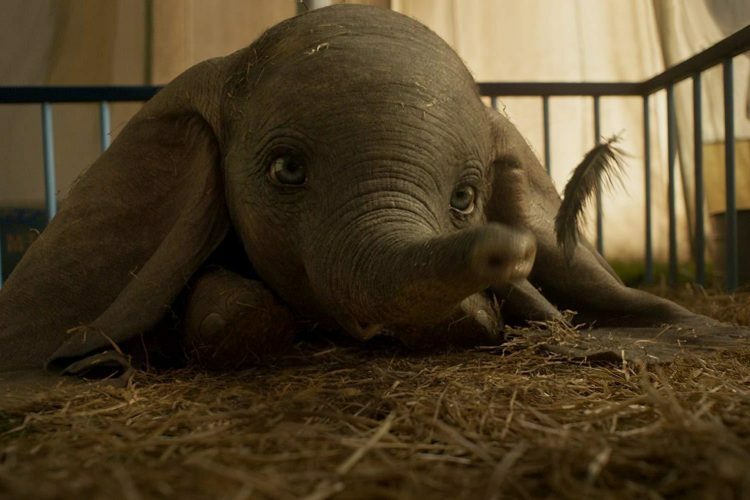 While Disney is remaking most of its stories into live-action movies, and doing quite a spectacular job of that, it was only a matter of time that the story of ‘Dumbo’ found its place back into the theatres. Almost eighty years have passed since people last saw the elephant with the freaky big ears, hence, expectedly, the remake will alter the story in a lot of ways. The man on the director’s chair for ‘Dumbo’ is Tim Burton, who is known for making dark, gothic movies which generally have a horror element in them. Obviously, he can’t put the horror factor in the Disney film, but for sure, he has taken a turn from the jolly colourful world of 1941 to the dark, slightly melancholic tone. Colin Farrell, Michael Keaton and Eva Green will appear in various roles. Guy Ritchie is directing the upcoming live-action adaptation of Disney’s upcoming project titled “Alladin.” Mena Massoud is starring as the titular character along with Naomi Scott as Jasmine and Will Smith as the Genie. The film is an adaptation of the famous folklore stories from the “The Arabian Nights,” which centres on the battle of Alladin against the sorcerer named Zafar with the help of his trusted aid “Genie.” The screenplay of the film is written by John August, Guy Ritchie and Vanessa Taylor. Walt Disney Pictures, Rideback and Marc Platt Productions are producing this upcoming fantasy with Disney distributing the movie worldwide. Sheriff Woody and Buzz Lightyear make a great pair. The twosome, along with their group of friends, has embarked on several adventures together, which are hard to forget. ‘Toy Story’ was one animated film franchise, which spoke about the importance of friends in life and having them by your side at all times. The movie not only entertained the little ones but also tugged at the heartstrings of the elders alike. Out with three films in the series already, the work on the fourth edition is underway and the film might release in June 2019. We are too excited to see where Woody, Buzz and the rest of the toys will head to in search of Bo Peep, a porcelain doll, who is also Woody’s secret lady-love. This remake of Disney’s 1994 animated film of the same name is directed by Jon Favreau. The film will have voice overs from artists : Donald Glover as Simba, JD McCrary as young Simba, Beyoncé as Nala, Shahadi Wright Joseph as young Nala, James Earl Jones as Mufasa, Chiwetel Ejiofor as Scar, Billy Eichner as Timon, Seth Rogen as Pumbaa, John Kani as Rafiki, John Oliver as Zazu, Alfre Woodard as Sarabi, Eric Andre as Azizi, Florence Kasumba as Shenzi and Keegan-Michael Key as Kamari. oroginal plot of the film follows Simba, a young lion and heir to the throne of the Pride Lands over which his family reigned. After his father, Mufasa, is killed by the power-hungry Scar, Simba grows up away from his family before returning to avenge the death of his father. Following the lead of ‘The Jungle Book’, ‘Lion King’ is being created using “virtual production,” or a mix of CGI and live-action techniques. So far it is expected that there will be no human characters in the film. Book to film adaptations has become quite a common thing now. Writers come up with all these incredible stories that keeping them restricted to the pages of a book seems unfair. The story of ‘Artemis Fowl’ is one of those tales that need to be told. It is a science fiction fantasy written by Eoin Colfer, and there are eight books in the series. It was critically acclaimed and with such success, it is a surprise that it wasn’t made into a film earlier. Eight solid books mean an endless potential for the movies, and if this film meets considerable success, perhaps a franchise in works. 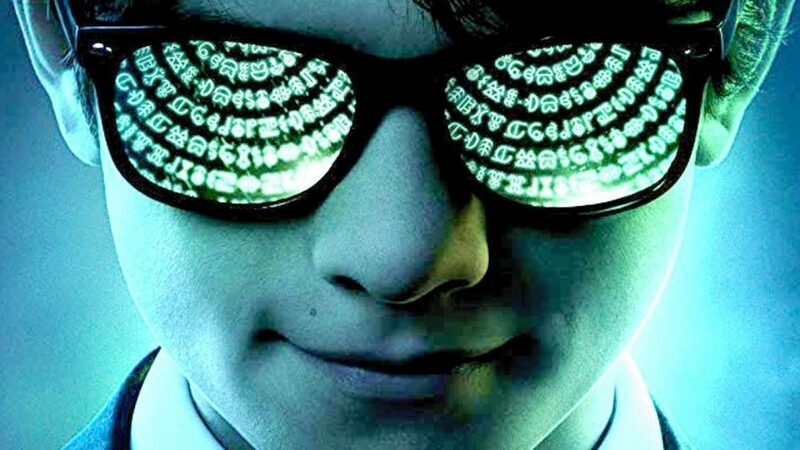 In truth, the talks of making ‘Artemis Fowl’ had begun as soon as its first book came out. However, the production went through developmental hell and it went through a lot of changes. Finally, Disney came to the rescue and the wheels were set in motion, and in a few months, we’ll have a movie featuring an incredible story. This time span means that you still have time to read the books and catch up with the story. For those who don’t read (which is ridiculous by the way! ), let me give a slight peek into the story. It follows the adventures of a twelve-year-old boy who comes from a family of established criminals. Through his research, Artemis discovers that fairies are very much real and he decides to capture one of them. The film will cover the events of the first and the second film. It still leaves us with six more books, which means it could very well be followed by a couple of sequels. “Do you wanna build a snowman…” “Let it goooooo…” were two songs children had on their lips four years ago! And why wouldn’t they be? The award-winning ‘Frozen’ had given everyone a chance to let it go while they sang! 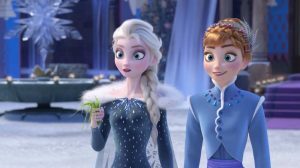 Adapted from Hans Christian Andersen’s classic “The Snow Queen”, ‘Frozen’ had gone on to smash all records, making it the highest grossing animated film of all time. The story of an ordinary princess with an extra-ordinary power, who goes into hiding after unleashing her fury on her home town is still fresh in our minds. It worked in the film’s favour too and is now making way for a sequel, the details of which are being kept under wraps. We’ll wait until November 2019 to see what Anna and Elsa bring for us in another frozen adventure! The story of Arthur pulling the Excalibur from the stone is one of the well-known legends. 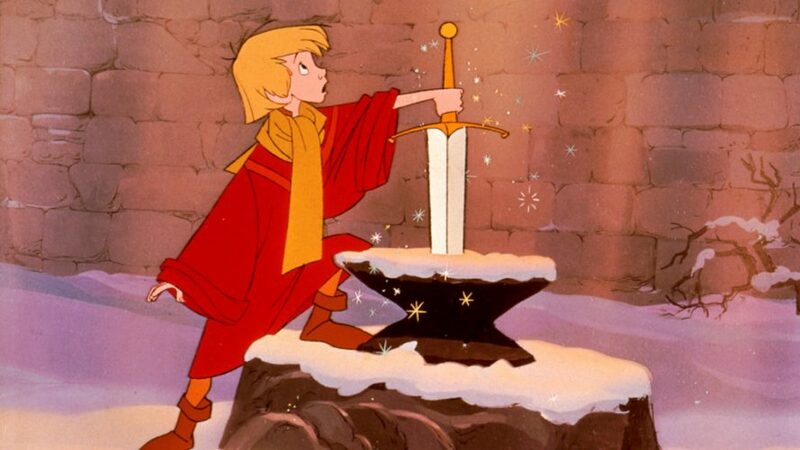 In 1963, Disney had made an animated film which explored the story of young Arthur and his time with Merlin. The rumours about a live-action movie had been circulating for some time, but nothing substantial happened. With the massive failure of Guy Ritchie’s ‘King Arthur’ movie, it seemed like people weren’t interested in the legend anymore. Turns out, it was just that the movie was really bad. So, finally, Disney decided to take matters in their own hands and we will finally have a King Arthur film that will live up to its own name. ‘Sleeping Beauty’ is one of the most famous fairy tale stories. It was first made into an animated film in 1959. Because the interest of the audience was declining in fairy-tales, ‘Sleeping Beauty’ marked the last film in the genre for many years to come. Once it was time to tell the stories of beautiful princesses and horrifying witches again, the story of Princess Aurora was told again. However, times had considerably changed and so had the mindset of the audience, and this resulted in some major changes in the storyline of the film. The shift in the tone of the film can be imagined from the fact that the film was named after the character that was supposed to be the villain of the film. The new stance regarding the story brought much acclaim to the film and the story found more acceptance in the audience. This also meant that there were other potential points that could be touched upon in the story. And so, came the idea of a sequel. 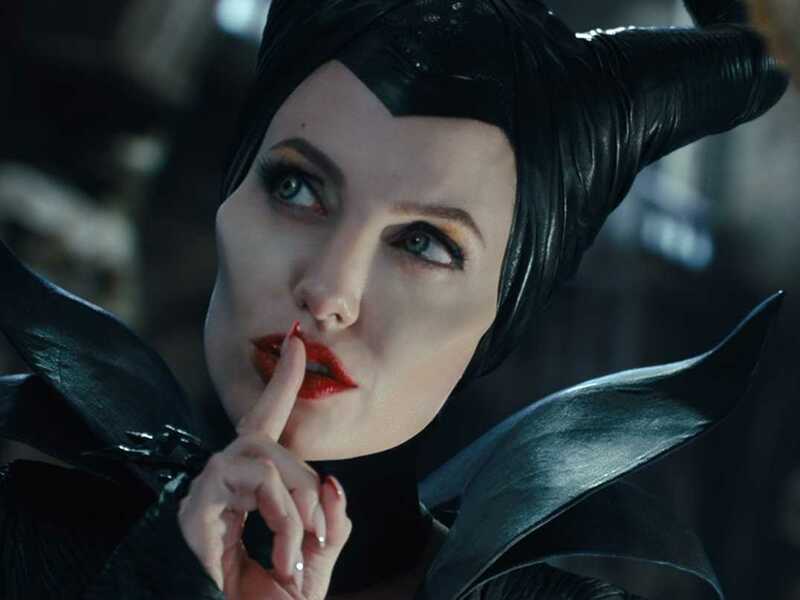 Angelina Jolie and Elle Fanning will reprise their roles as Maleficent and Aurora. All the time that we have heard the story of Genie, it has never been separated from Aladdin’s. It always starts with Aladdin stumbling upon a magic lamp which releases the genie. But, how did the genie get there in the first place? How was he before he met Aladdin? Where did genie come from? There are a lot of questions about genie’s background, none of which have been properly answered. 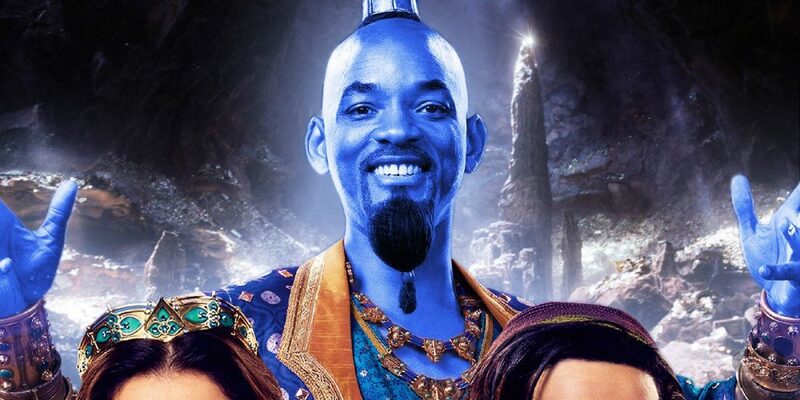 With the upcoming live-action ‘Aladdin’, perhaps, we would get some more insight into genie’s story. And as rumours suggest, it could also lead to a movie about Genie’s life story. 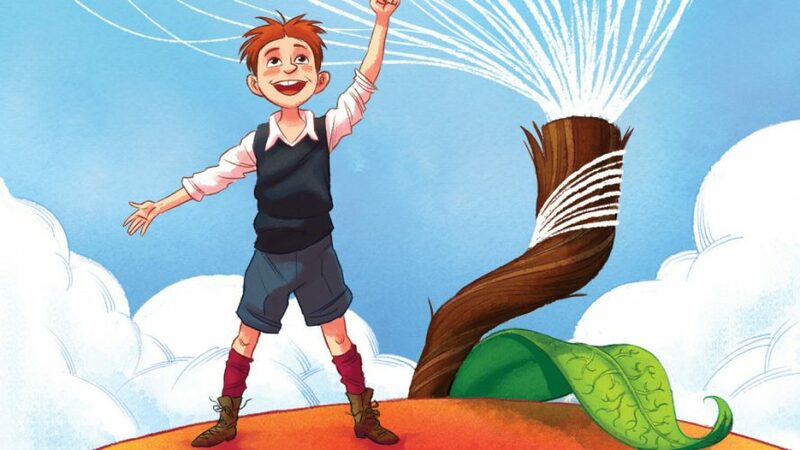 Although nothing is confirmed yet, there could very well be a live-action remake of ‘James and the Giant Peach’. The film was released in 1996, and it told the story of a boy who could very well be the young, male version of ‘Cinderella’. However, his story takes a different turn, as he doesn’t go out in the night to dance with a princess. When his parents die in an accident, James is forced to live with his cruel relatives who make him do all sorts of chores around the house. One day, James meets a mysterious man who hands something magical which changes the course of James’ life. The story of James’ adventures is very interesting and hasn’t been explored, or repeated, much. So, if it is made into a live-action film, it will be worth the watch. One of the earliest animated films made by Disney, ‘Fantasia’ is perhaps too old to please the audience now. But back when it was released, it was a dream of symphony and fantasy. It had eight segments, with every segment featuring a different story. To enhance the effect, and keeping in line with the tone of the story, a musical piece assisted the segment. The music came from the piece of artists such as Bach, Beethoven, Tchaikovsky and Stravinsky. Over the years, several segments of ‘Fantasia’ have been made into a film, the latest being ‘The Nutcracker and the Four Realms.’ The stories of ‘The Sorcerer’s Apprentice’, ‘The Pastoral Symphony’ and ‘Rite of Spring’ were also a part of this film. 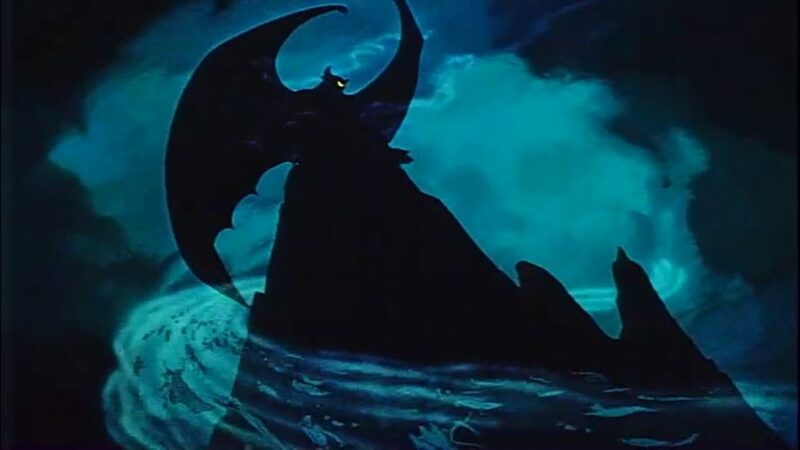 Now, a live-action movie is being made on its eighth section named ‘Night on Bald Mountain’. It featured a devil-like character that could summon evil spirits at midnight. The premise is fantastic, what will become of it remains to be seen. Ever since there have been damsels in distress, there have been knights in shining armours. For every Disney princess, there has been a prince waiting for her to marry him at the end. For some reason, the stories of Disney have primarily revolved around princesses. Yes, the princes have been an integral part of the story, and for their limited roles, the only job of saving the princess and marrying her, they have also faced prejudice. While the Disney princesses have evolved into warriors, the status of the princes has remained the same, if not degraded. But, now, it’s time to change that. Repeatedly, we have seen the stories from the perspective of the princesses, but now, the princes will finally have a story of their own. 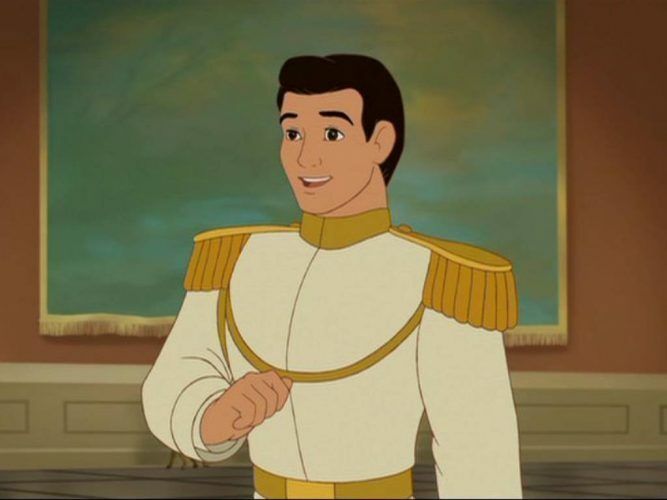 Disney has announced a project that will feature the story of ‘Prince Charming’. Who will be cast in this titular role is yet to be seen, and what the plot will entail is still a mystery. No matter what, it will be a fresh departure from the stale image of the Disney prince. The story of ‘Lilo and Stitch’ might not be one of the better-known stories of Disney, but it is a great story nonetheless. The animated film that came out in 2002 was a critical and commercial success and spawned the sequels that were released direct-to-video. With the recent wave of live-action remakes, Disney is tapping into its underutilized potential and is bringing its underrated movies to the forefront. If you haven’t seen the film, you should see it ASAP, because only when you realise what a great story it is, you will appreciate the upcoming remake. 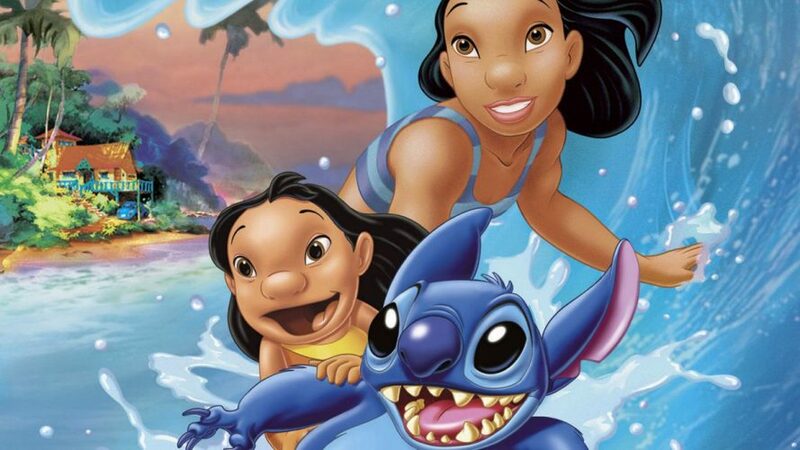 The film told the story of a Hawaiian girl named Lilo who discovers an alien robotic creature and keeps it with herself as her dog, whom she named Stitch. The alien uses the opportunity to hide from the people who are out looking for him. The girl and the dog, soon, develop a bond and realise that they are each other’s family. 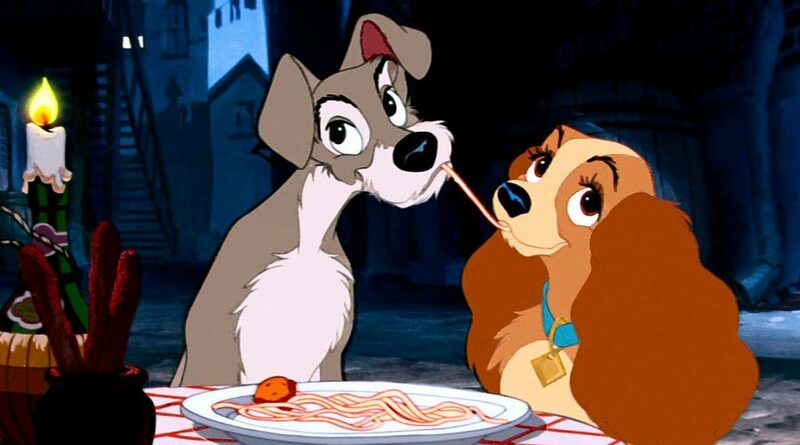 In 1955, Disney released a musical romance film which focused on the love story of two dogs, named Lady and Tramp. Lady was an upper-class dog, refined and mannerly, while Tramp was the mongrel, free to embark on his own adventures and so, forced to fend for himself. When these dogs from different sections of society come together, they fall in love with each other and embark on many adventures. The film is known for its most iconic scene of the spaghetti smooch. A sequel was released for this film in direct-to-video form. Now, a live-action adaptation is in works and is moving along at a fine speed. Tessa Thompson and Justin Theroux have been cast to voice the characters of Lady and Tramp, respectively. Ashley Jensen, Benedict Wong, Sam Elliott and Janelle Monae will voice other characters. Kiersey Clemons and Thomas Mann have been cast as the human owners of Lady. It has been a couple of films since we last saw Mowgli and his friends. 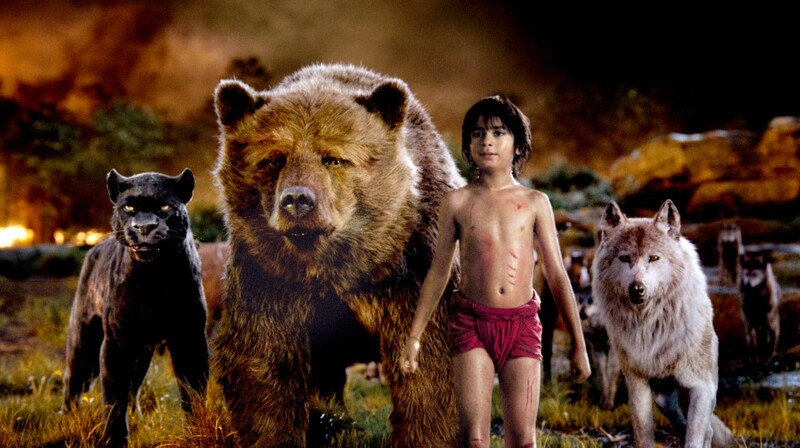 The live-action remake of ‘The Jungle Book’ was a huge success, and perhaps, it was the success of this film that cemented the idea of other live-action movies in Disney’s world. Jon Favreau did a great job with the film, doing justice with its characters, and giving a proper ending to the story of Mowgli. In the film, Mowgli returns to his home and his family, the place where he was raised and felt he belonged. But that is not what happened in Rudyard Kipling’s books. Kipling had written a sequel to his book and had brought Mowgli back to the world of men. Keeping in mind that this isn’t what happened in the film, it was practical to believe that there would be a sequel. And it was confirmed soon after when Favreau declared that there were so many ideas that hadn’t been tapped in before and that the next film would go places in the world of Mowgli where the audience hadn’t been before. While there is still no release date for the film, be sure that this sequel will happen soon enough. 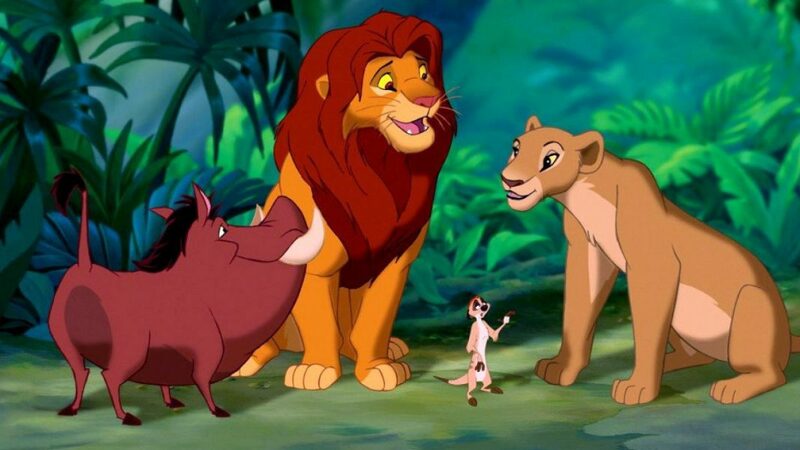 Favreau had been caught up with other projects, the most important being the upcoming live-action remake of ‘The Lion King’. But, with the work done there, we hope he has more time on his hands to work on ‘The Jungle Book’ and bring us the sequel that we just can’t wait for. Snow White did do well at the box office. When you adjust the revenue from 1937 to 2017 it equals out to almost a billion dollars.